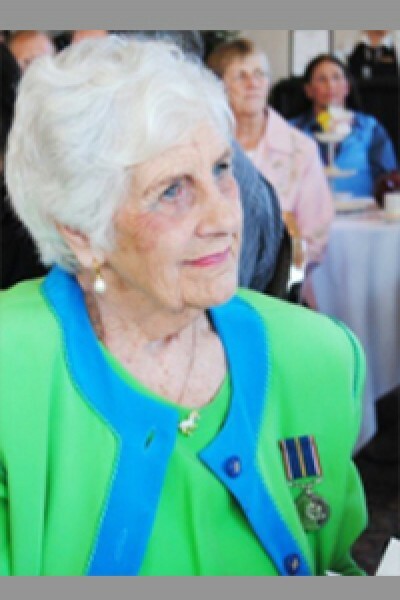 Richardson, Joy Delanoix of White Rock, British Columbia, Canada, died peacefully on August 21, 2018. Born on October 5, 1925 near Bourne in Lincolnshire, England, Joy emigrated to British Columbia in 1957 and in 1969 bought Heritage Stables in Aldergrove. She won many awards with her quarter horses, Hyline Gentry and Hyline Paladin. After divorce from her second husband, she moved back to England but after seven years returned and bought a small farm by Campbell Valley Park. Here she started up a small boarding business while tirelessly working to improve the equestrian offer of Campbell Valley Park including the creation of the Spirit of the Horse Garden on 208 Street. In 2011 she moved to a retirement home in White Rock. She died peacefully in the presence of her son and close friends after a lifetime of working with and loving horses.